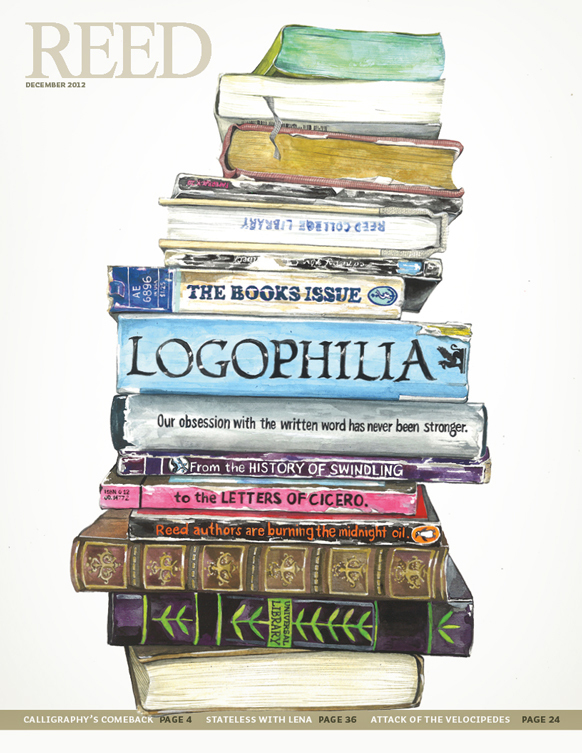 A logophile is a lover of words. The best way to develop at least an appreciation for words is to be a collector of words. You will notice on the Reading Log you have to turn in every Friday, that one column on the Reading Log is labeled “New Words.” You choose (5) five words that you consider new, exciting, or interesting that you come across in your readings and/or discussions in your classes or at home each week (you can also choose words you have heard before but do not typically use in your own vocabulary). During the third and fourth nine weeks, you will be turning your completed Logophilia pages in for a grade every five (5) weeks. The best pages will be displayed in the 6th grade hallway. Daily & Weekly Assignments Are Posted! !